Most new smartphones support 4G in India, but there are so many options in the market that it can be hard to zero in on any one of them. You could spend several hours poring over specification sheets and still be unable to decide which phone you should buy. That is where this article will help. We’ve reviewed several of the best 4G smartphones in the market, some of which cost less than Rs. 10,000. Here are our top picks from this budget segment. Remember that we’ve only considered smartphones we have reviewed. As you would expect, all of the phones run Google’s Android operating system. We have restricted ourselves to smartphones released in 2016 so you aren’t picking up an old model. If you’re looking for a phone with 4G, you’re most probably going to rely on cellular data. That means you need a phone with great battery life, which is where the Asus Zenfone Max (2016) excels. Its 5000mAh battery means that it’ll easily last through the day and more. Its performance is decent, and the camera is good, though you’ll have to live with a sub-par display. The Xiaomi Redmi Note 3 is a pretty solid performer overall. We were pleased most notably with its display and felt it has everything that a good smartphone needs. 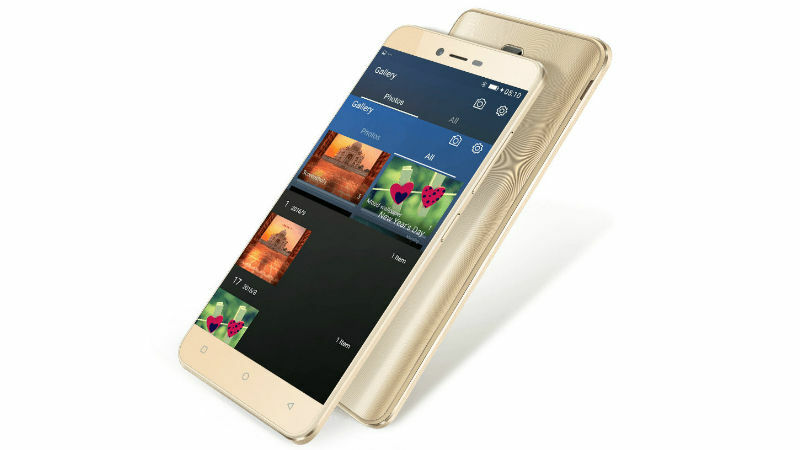 Only the base variant (2GB RAM and 16GB storage) is available under Rs. 10,000. 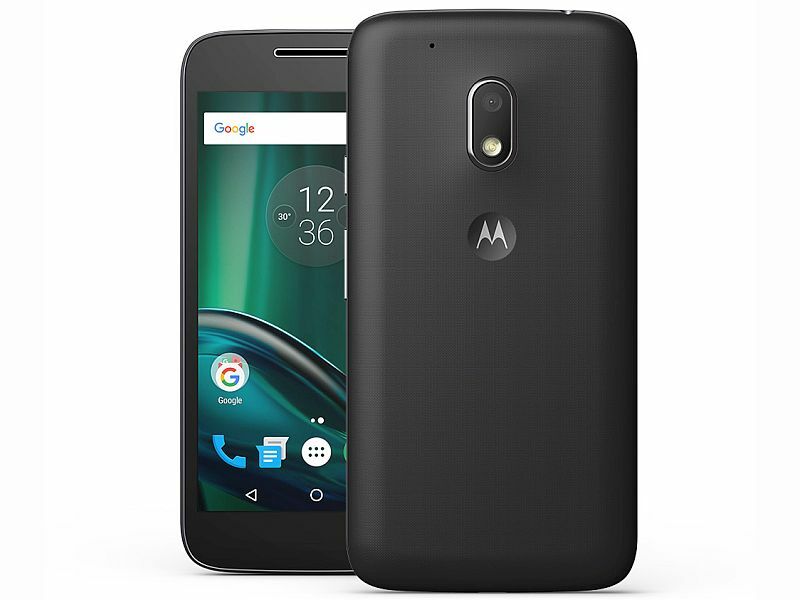 If you can spare the cash you definitely should buy the 3GB/ 32GB variant, but the base variant will suffice for most people – if you can get your hands on one. 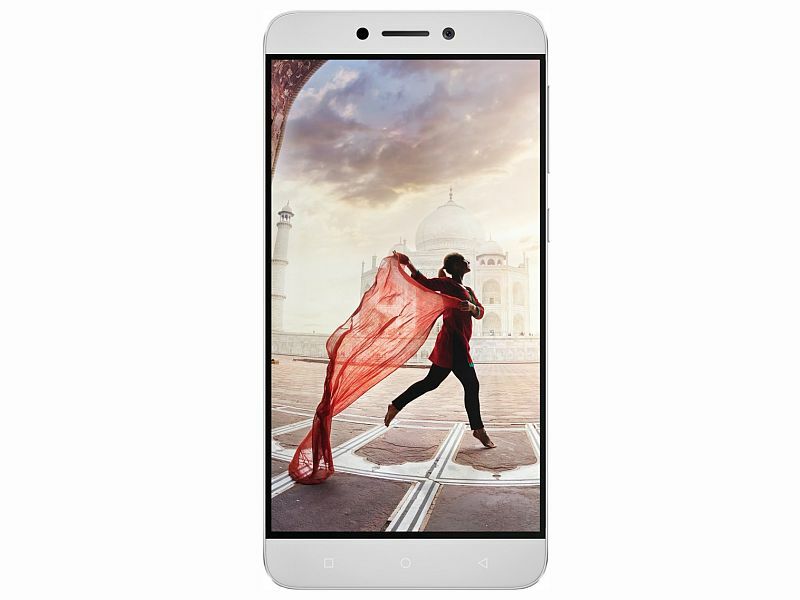 Coolpad Note 3 Plus has a pretty good display, decent cameras and comes with a pretty fast and accurate fingerprint sensor too. We noted in our review that this is more than what most phones that cost under Rs. 10,000 will offer you. Our only quibble is that its software is a bit annoying, but if you can get used to that this is a good 4G smartphone. LeEco Le 1s Eco’s focus is more on its bundled services, such as free 5TB cloud storage for a year, than the phone itself. Still, we found it to be a pretty good phone that offers excellent value for money. We weren’t too happy with its battery life or camera quality, but the phone performed well in all other aspects. Lenovo Vibe K5 Plus is the most affordable among the 4G phones listed here, which could make it appealing to many people with a tight budget. In our review, we said the smartphone looks great and performs well. We did face some heating issues and weren’t fully satisfied with the battery life, but if you can live with that, the phone is great for its price. These are the best 4G phones under Rs. 10,000. You could also consider the Xolo Era 4K (Review), InFocus Bingo 50 (Review), and Coolpad Note 3 Lite (Review) as they are decent alternatives to the above.